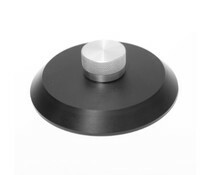 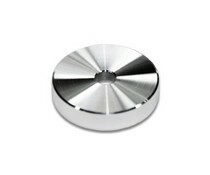 Black Delrin record clamp with anodised aluminium knob for use on all turntables (except Rega). 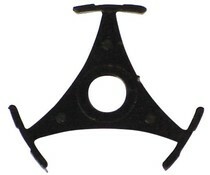 This Record Clamp brings the record into more intimate contact with the platter. 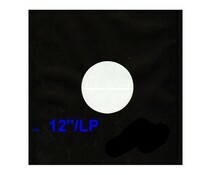 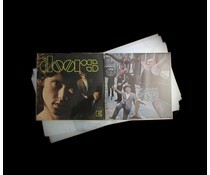 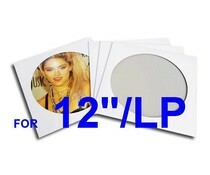 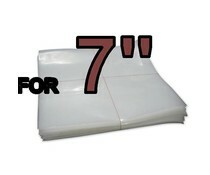 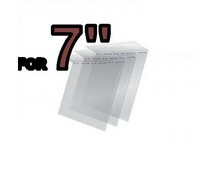 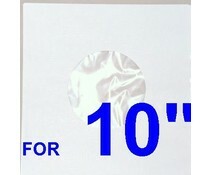 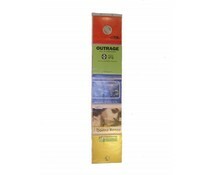 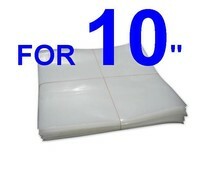 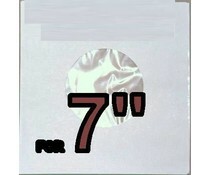 Clear transparent resealable very thin sleeves for 7 inch singles. 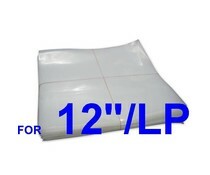 Ideal for long time storage, can be opened and resealed. 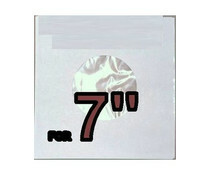 Decorative display for presentation of 5 long-playing records. 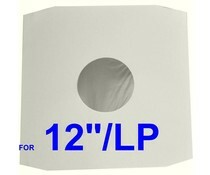 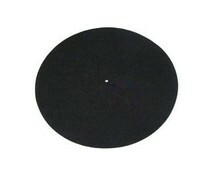 Two eyelets allow easy mounting on walls.